The Richmond Ballet & Richmond Symphony Present Prokofiev's "Cinderella"
The Richmond Ballet and Richmond Symphony will collaborate this coming weekend on a production of Sergei Prokofiev’s “Cinderella.” “Filed with gusty humor and lyrical romance,” Malcolm Burn’s choreography offers a unique telling of the popular story. 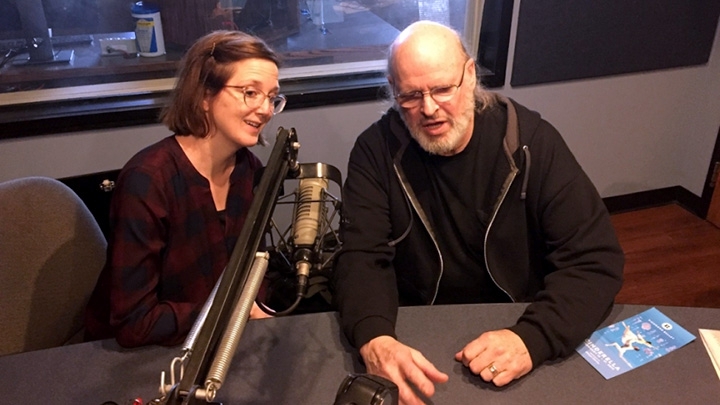 I recently spoke with Malcolm and Resident Conductor Erin Freeman about the Richmond Ballet’s production. I hope you’ll enjoy our lively chat and find time to catch a performance this Valentine”s weekend. Thursday, February 14th at 7:00 p.m.
Friday, February 15th at 7:00 p.m.
Saturday, February 16th at 2:00 p.m. and 7:00 p.m.
Sunday, February 17th at 1:00 p.m.